The Stone’s Throw family is all about making your dining experience the best it can be. Whether you are looking for the freshest seafood, the perfect steak or want to share delicious appetizers, we will make sure you are well taken care of. Add a seasonal craft beer, a signature cocktail or your favorite wine and your meal will be complete. 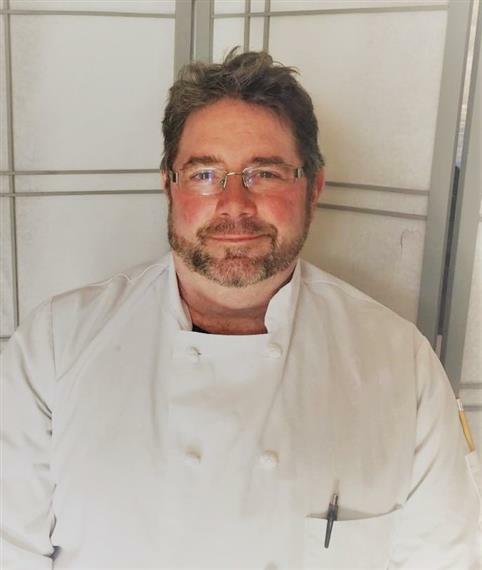 Chef Peter Hamme, most recently owner of The Stone House in Guilford, CT, has over 30 years of professionally satisfying palates. 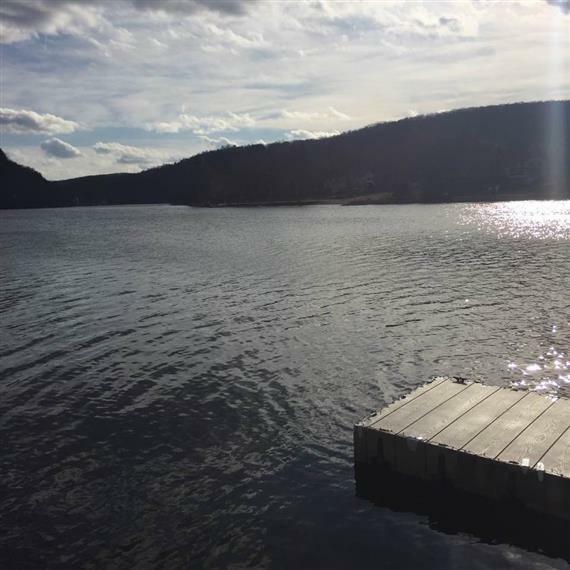 Our riverside location, including boat docks, will make you feel like you are on vacation while you are just a Stone’s Throw away from home. Peter Hamme attended Syracuse University and graduated with a Bachelor’s degree in Food Systems Management. Peter began his career at La Camargue Restaurant in Philadelphia where he trained under Chef Marcel Brossete. Over the past thirty one years Peter has had the opportunity to open the Philadelphia Marriott West as well as the White Elephant Boutique Hotel on Nantucket Island. Just Prior to arriving in Connecticut, he joined the EJ/Carmine restaurant team of New York City and assisted in the opening of several franchised EJ’s Luncheonette units there and in Westport, CT. Peter was Executive Chef at the Huntington Hilton on Long Island, and later at Bennett’s Steak House in Stamford, CT, where he developed and oversaw both a prime beef aging room and a paired wine program. Peter‘s team earned Golf Digest’s highest rating for a resort while he was managing the kitchen and five restaurants, one of which held a AAA Five Diamond rating, at the Marriott at Sawgrass Resort. Peter holds the American Culinary Institute’s Award of Culinary Excellence. He took first place in the N.Y. State Lamb Recipe Competition, Professional Division. He holds the Chef and the Child’s Award of Excellence for Florida, The American Liver Foundation’s Volunteer of the Quarter Century award, and the Long Island Heart Foundations Award of Culinary Excellence. For the past fourteen years, Peter has been the Chef and Owner of the Stone House Restaurant in Guilford, CT. He ran it successfully during that time despite being severely damaged by Hurricanes Irene and Sandy. His team enjoyed a New York Times “Good” as well as a rating of 25 in Zagats. In 2006 “The Menu”, Connecticut restaurant guide, rated the Stone House number nine in the state. The New Haven register rated the Stone House Best Shoreline Restaurant in 2012, and he won multiple “Best of” for other categories including, burger, seafood, bartender, and craft cocktails over the fourteen years. Peter also won Small Businessperson of the year in 2011 for rebuilding the Stone House after Hurricane Irene in 106 days while retaining all but two employees and keeping all the employees on health insurance. Peter believes in cooking with fresh, local ingredients as much as possible. He enjoys creating new recipes and in his spare time he can often be found in his kitchen with a new ingredient or finding a new way of using familiar ingredients. Peter is a proponent of “Farm to Table” foods and will seek out local farmers and fishermen as much as possible. He describes his culinary style as “American Eclectic” and he blends as many styles as he can. "I look forward to serving each one of you."